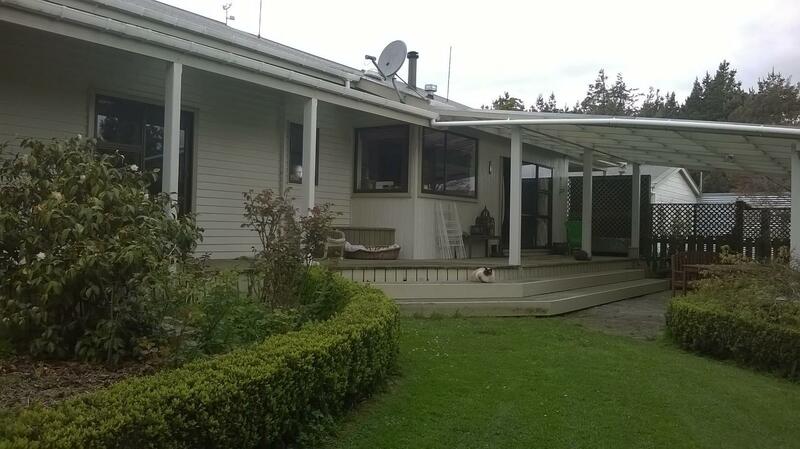 A character two-storey four bedroom home which features an amazing patio area catching all day sun just outside the lounge/dining area. 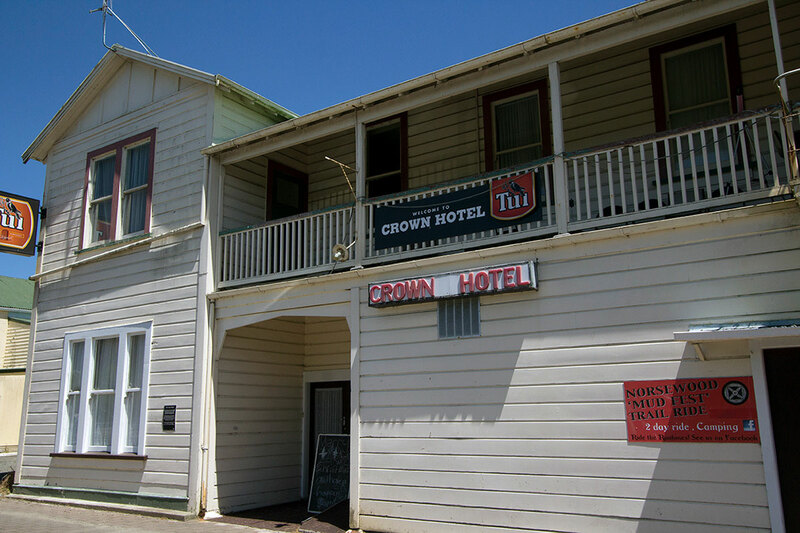 There are 3 Queen rooms and one single (sleeps 6 - 7). 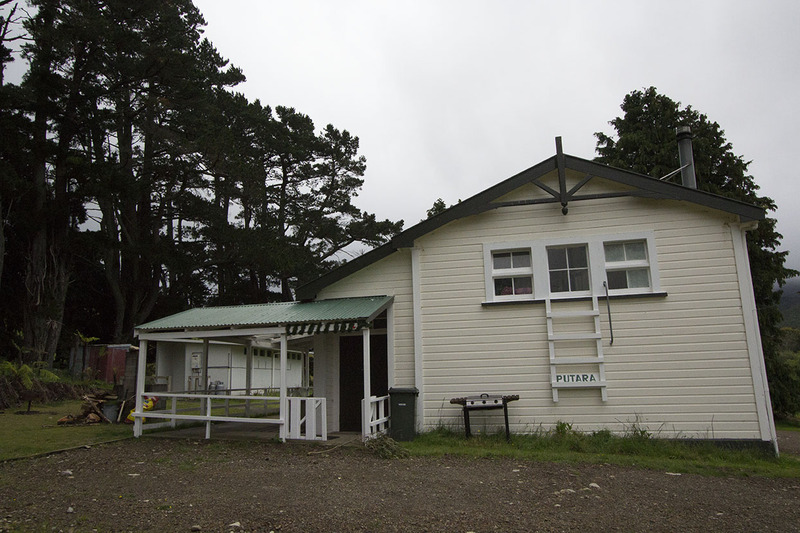 There is one bathroom and two toilets. 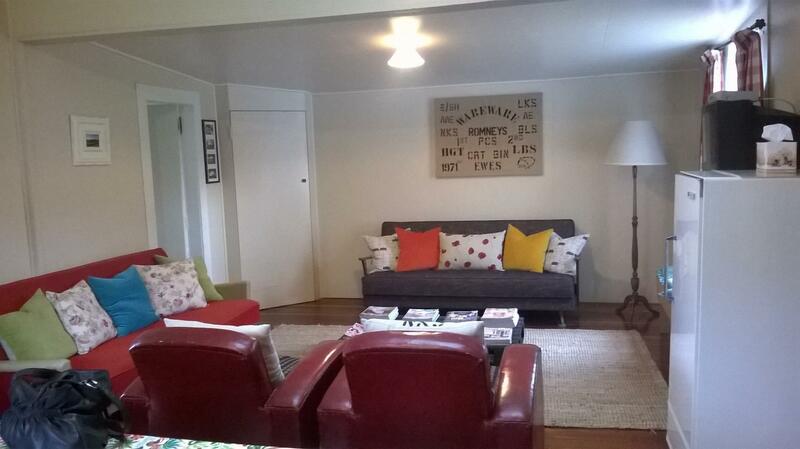 The home is fully equiped, even with WiFi and just perfect for a family. 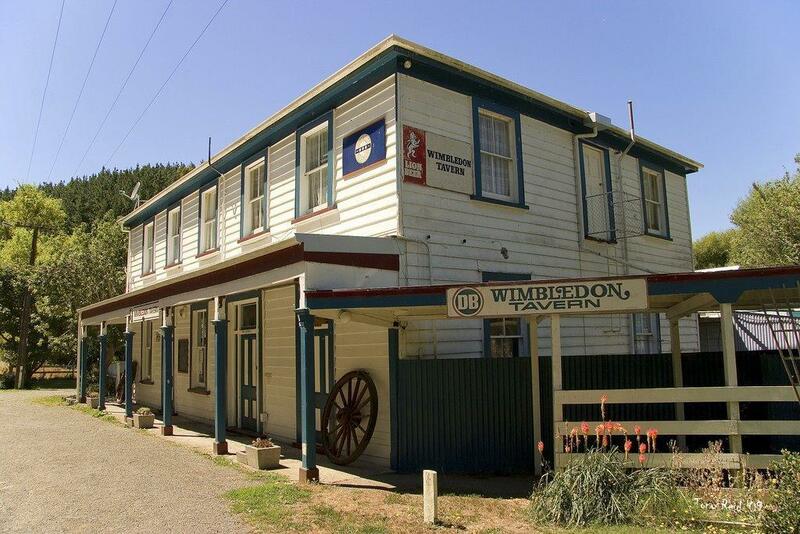 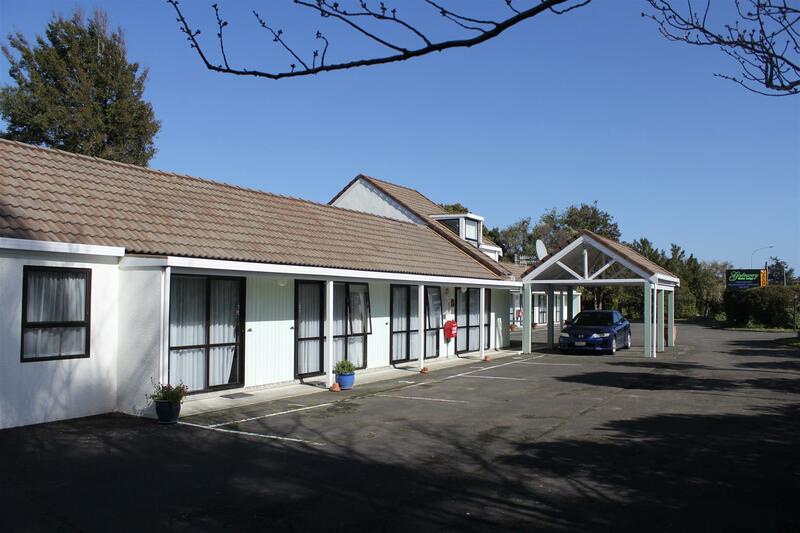 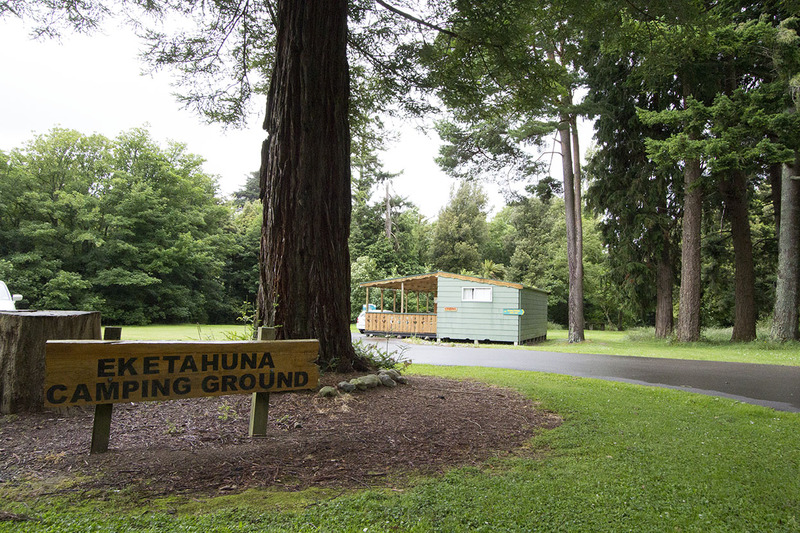 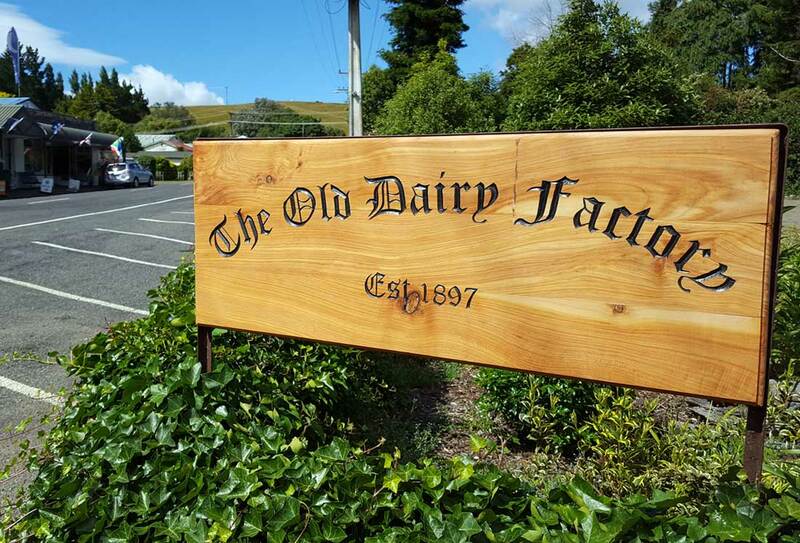 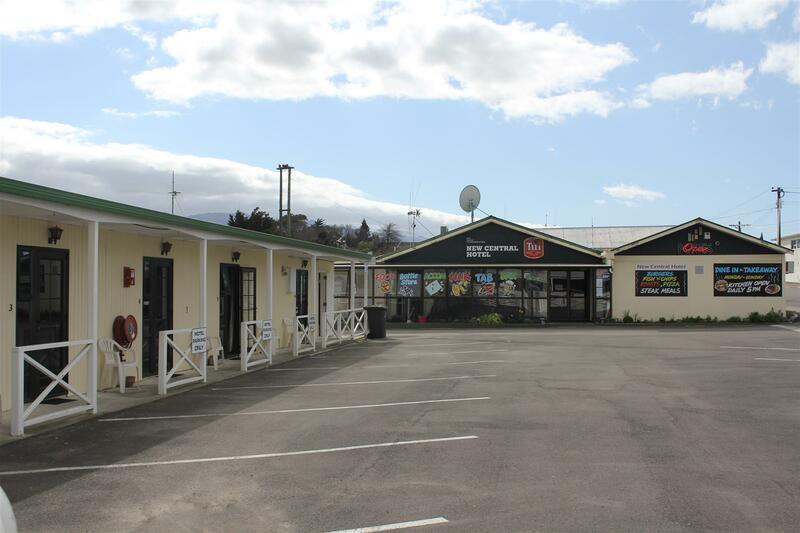 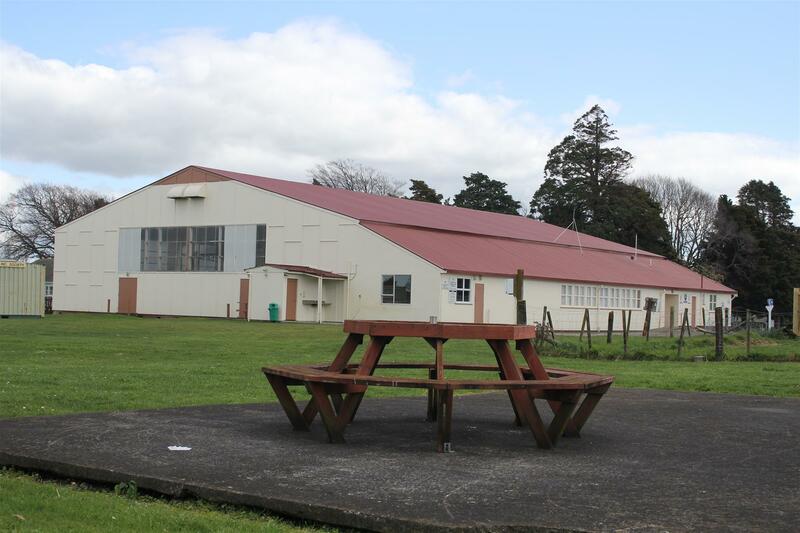 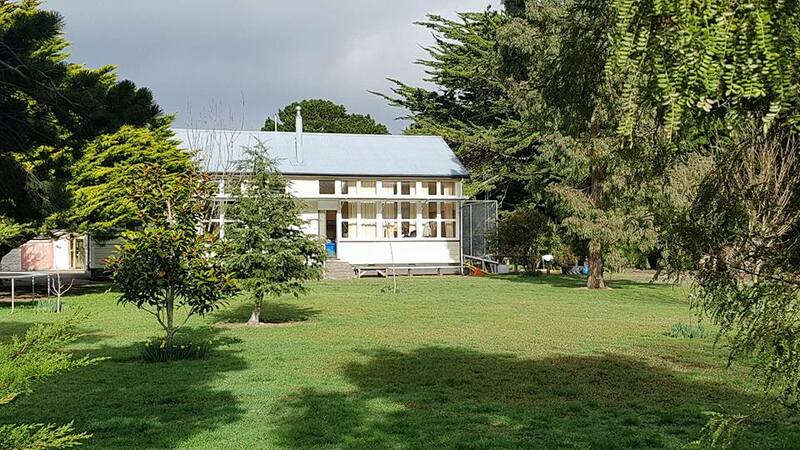 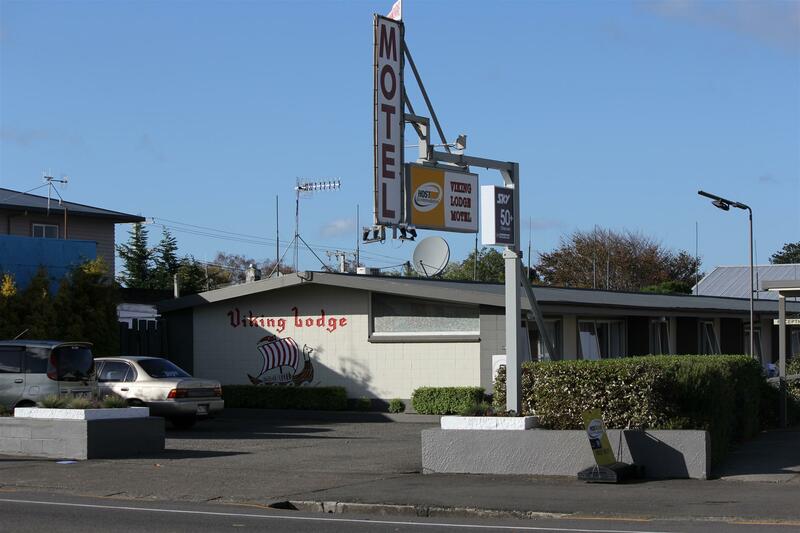 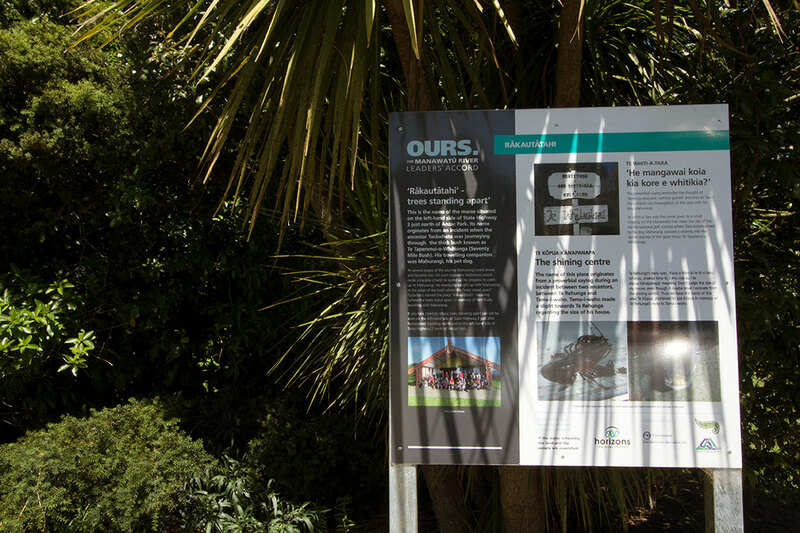 Great location close to all amenities with attractions such as Antiques and second-hand shops and just 10 minutes north of the famous Tui Brewery. 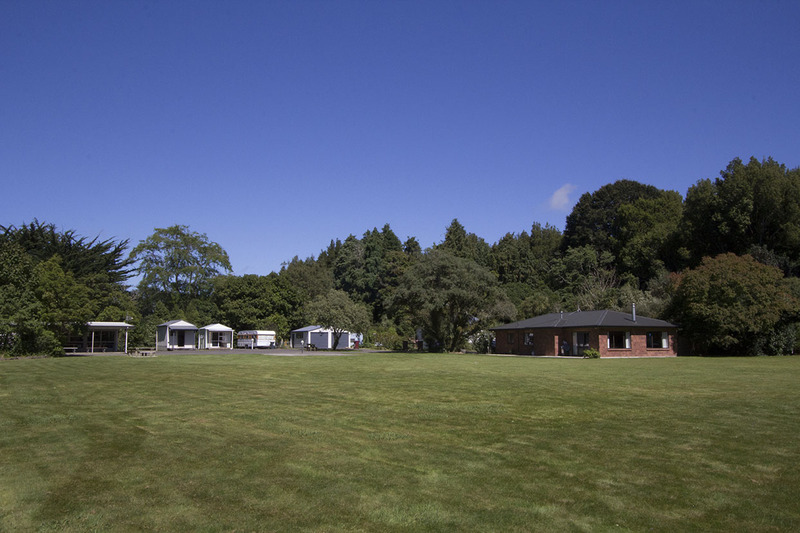 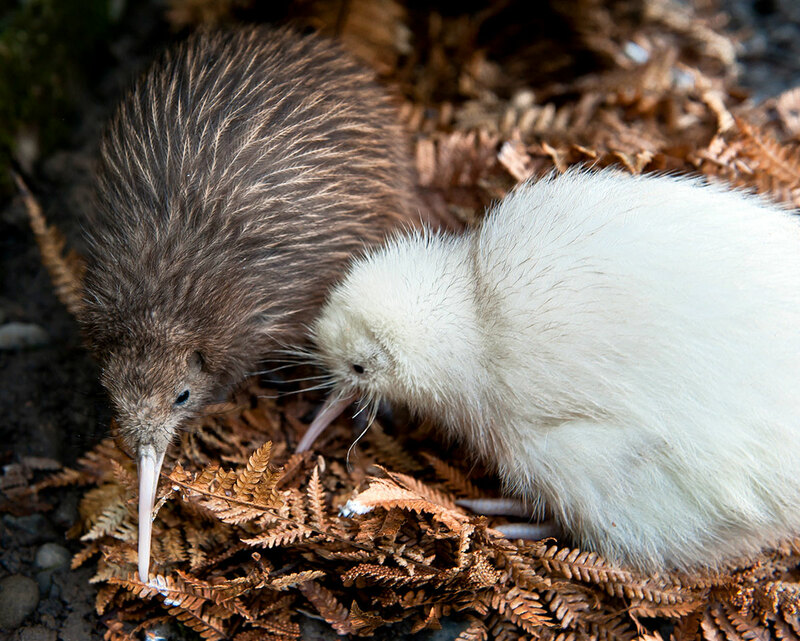 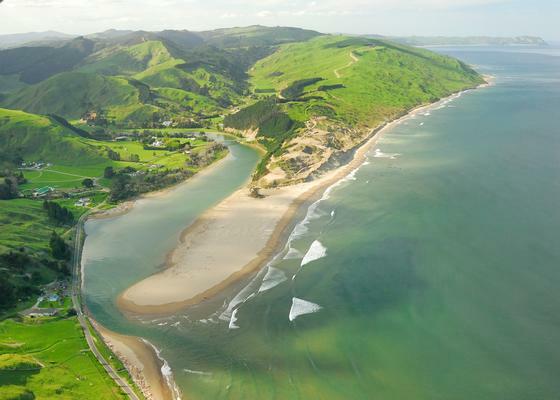 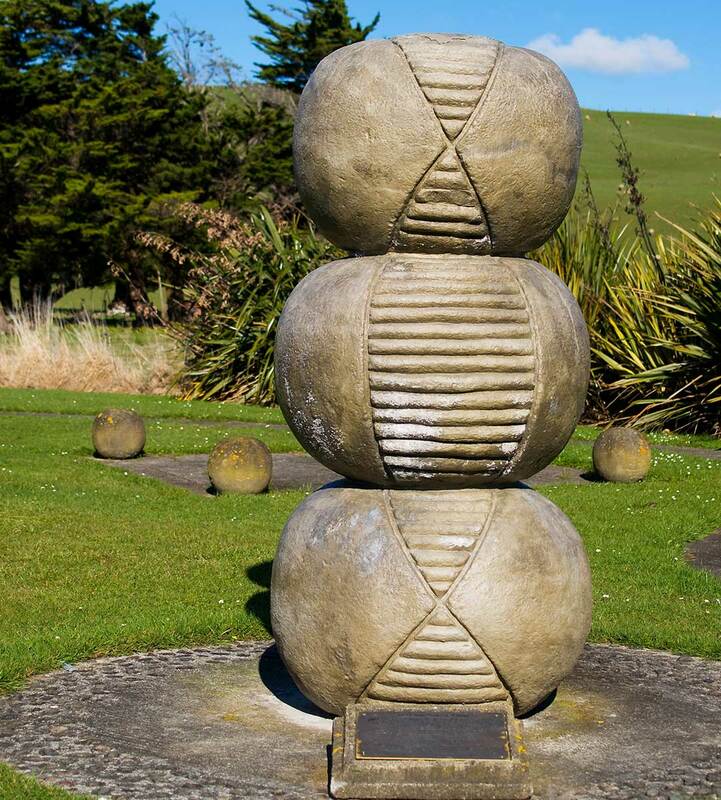 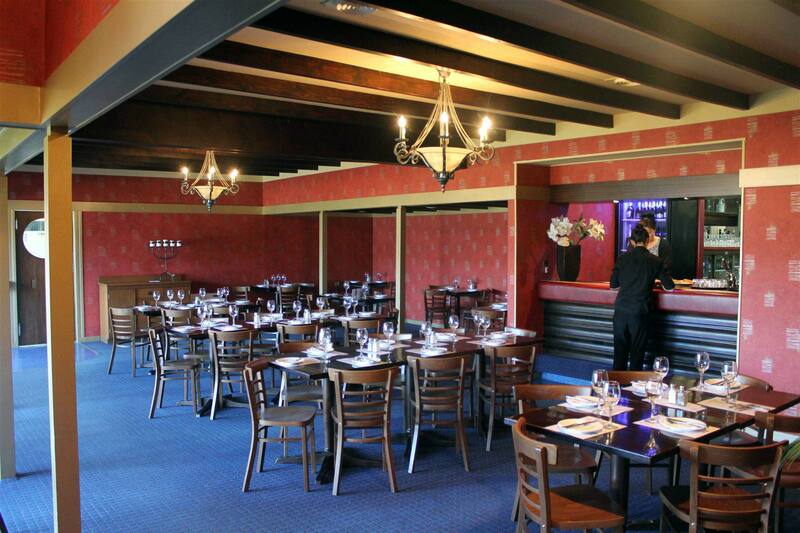 Located half way between Wellington and Napier, Woodville is an ideal stopover. 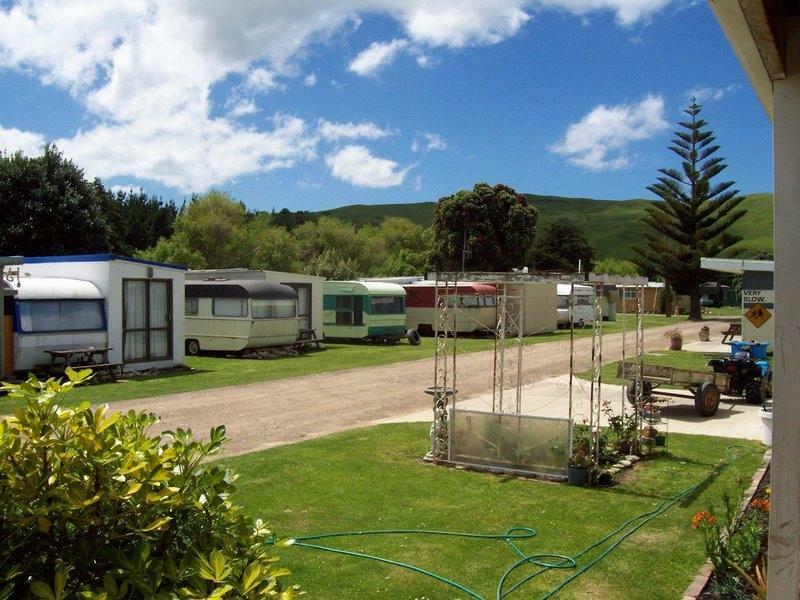 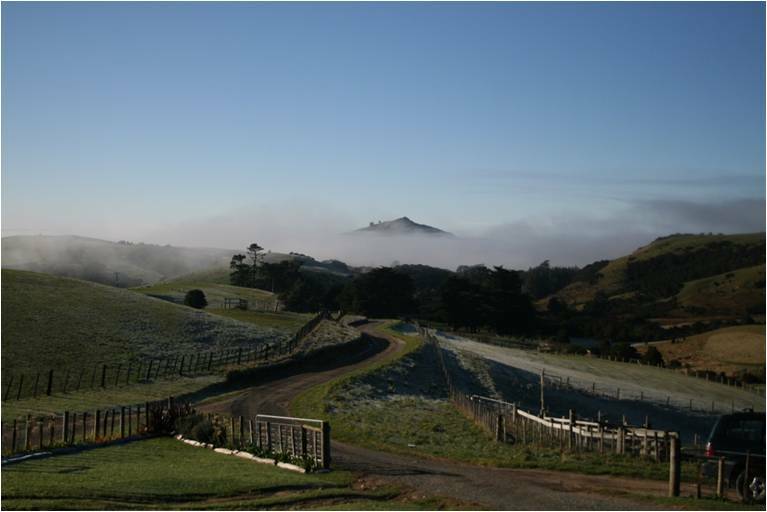 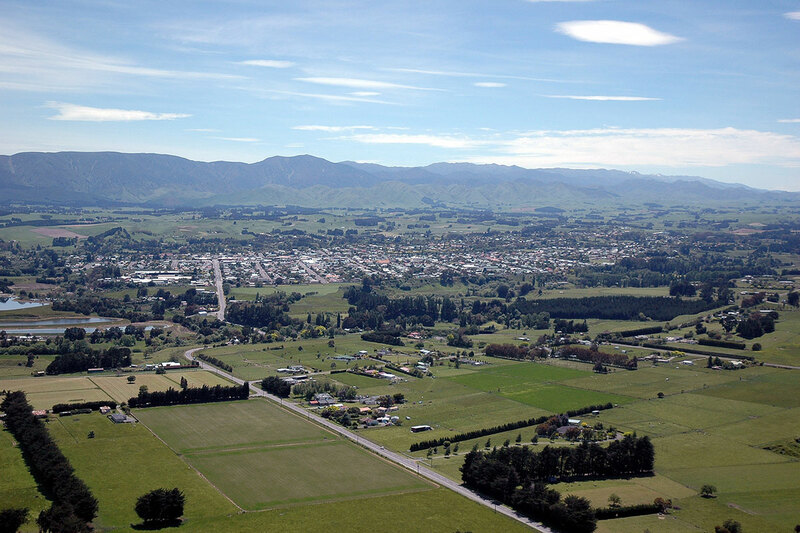 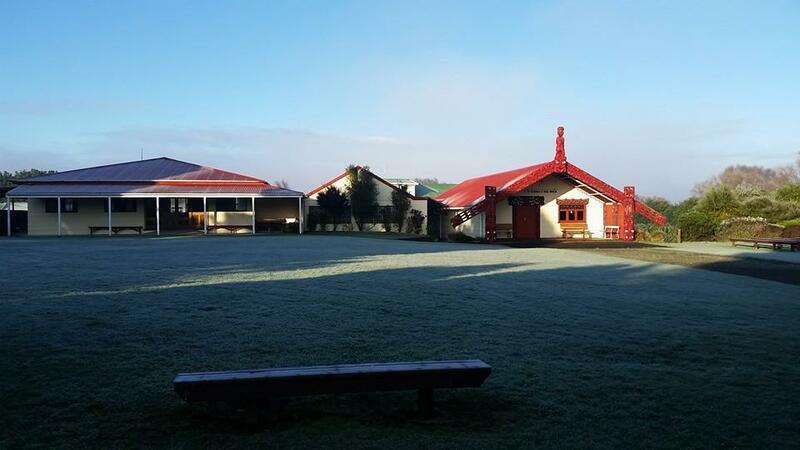 Stay in this peaceful, well appointed Bed & Breakfast, located just 8km south of Dannevirke. 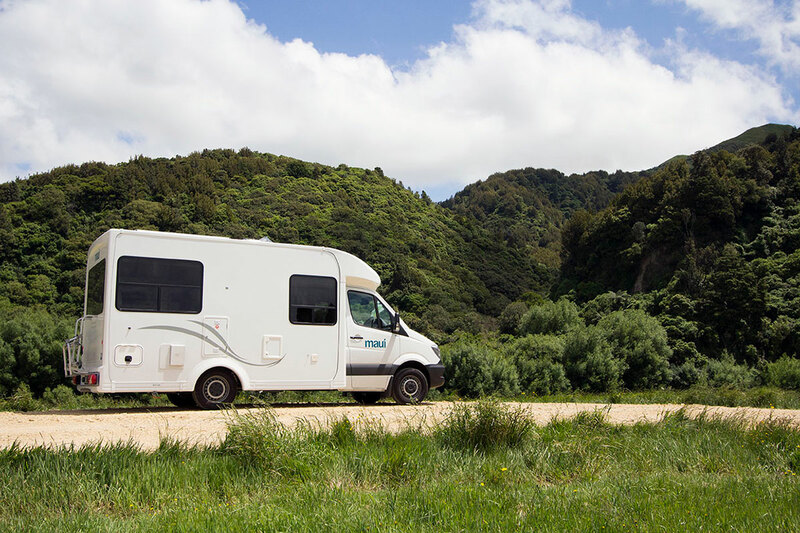 Perfect for self contained vehicles. 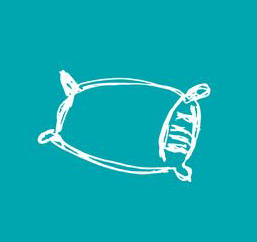 A donation is appreciated. 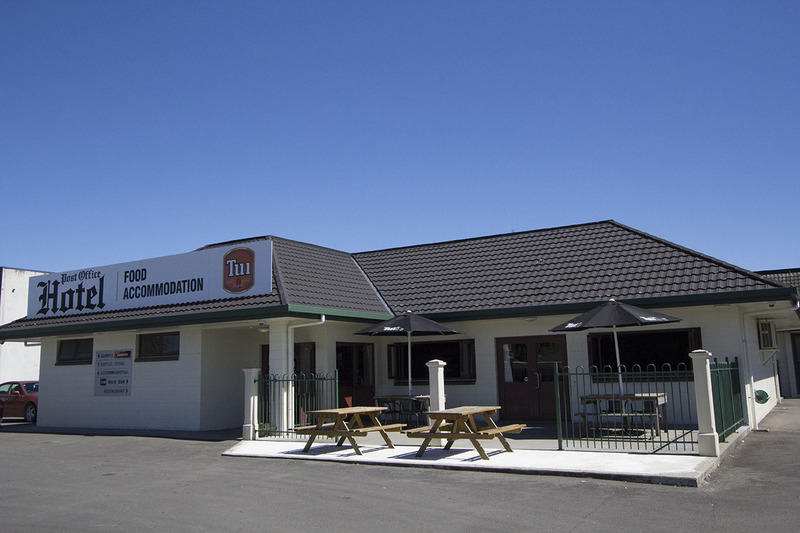 Bar, bottle store, TAB, gaming, accommodation and meals. 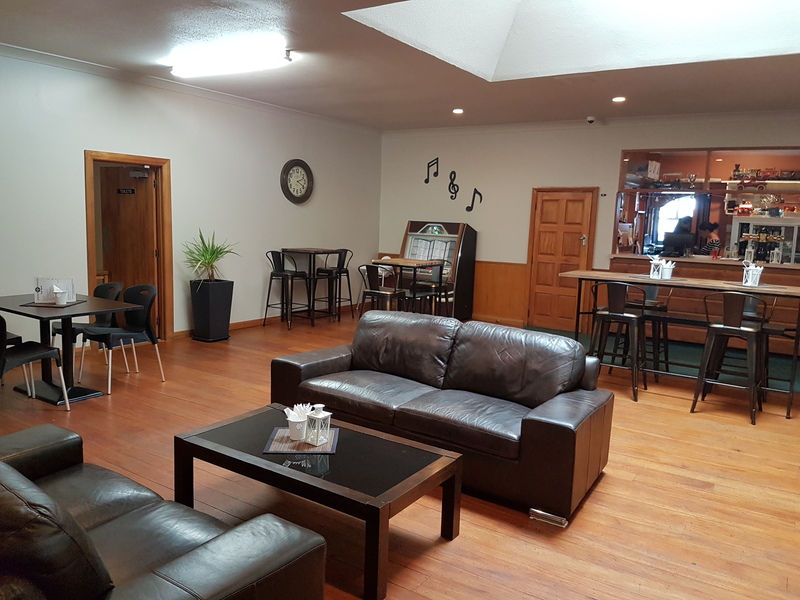 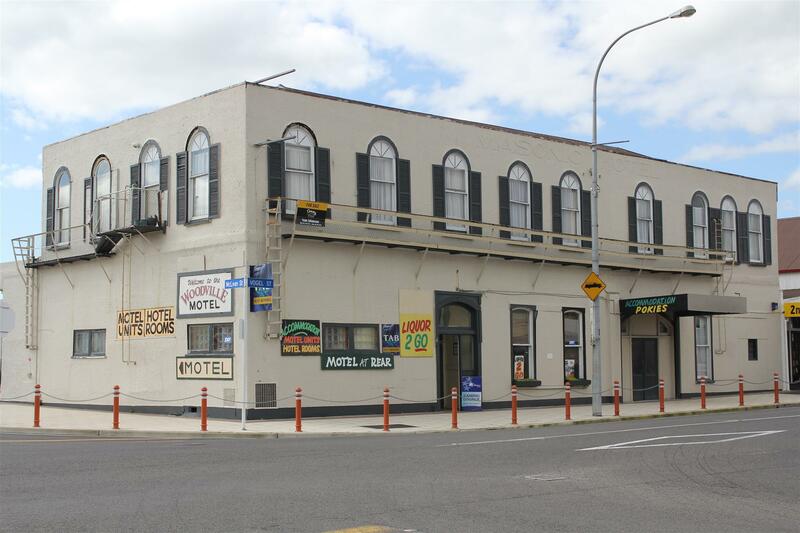 For backpackers, big groups, truckies and contractors, the Post Office Motel is a great place to stay. 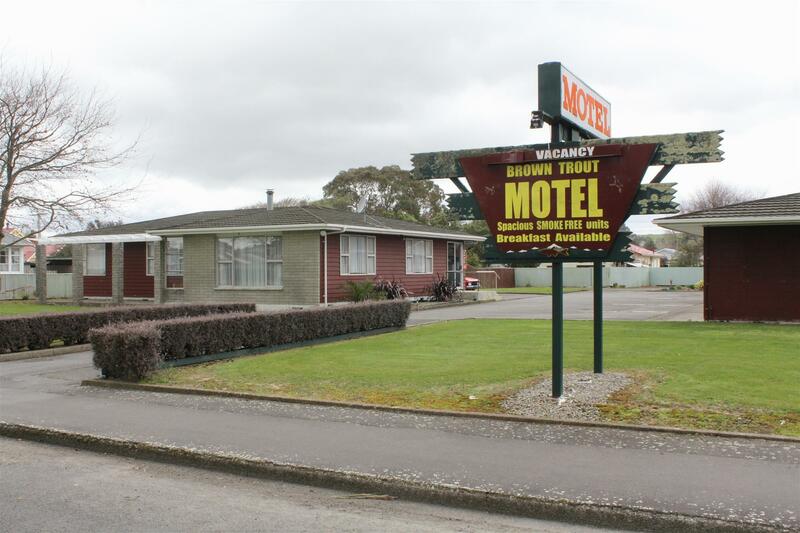 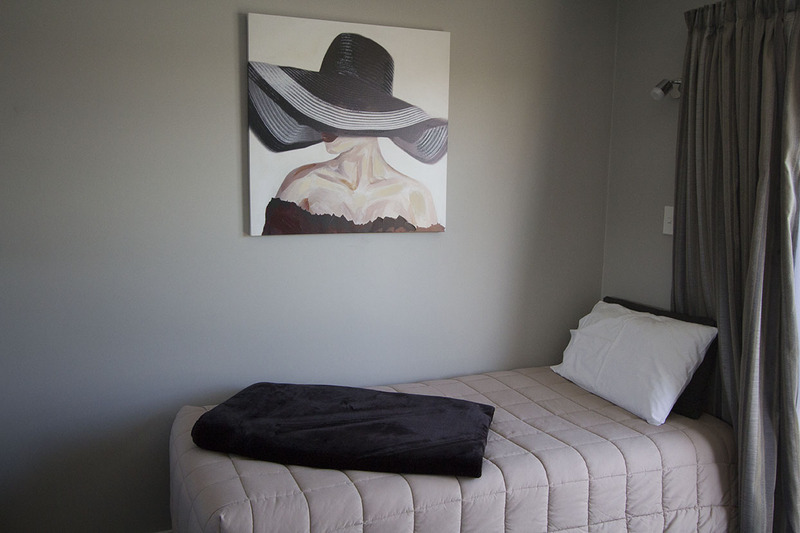 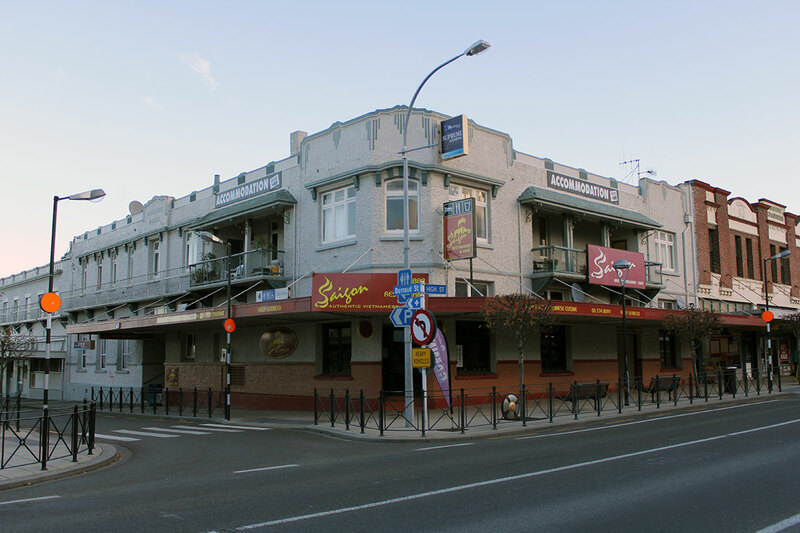 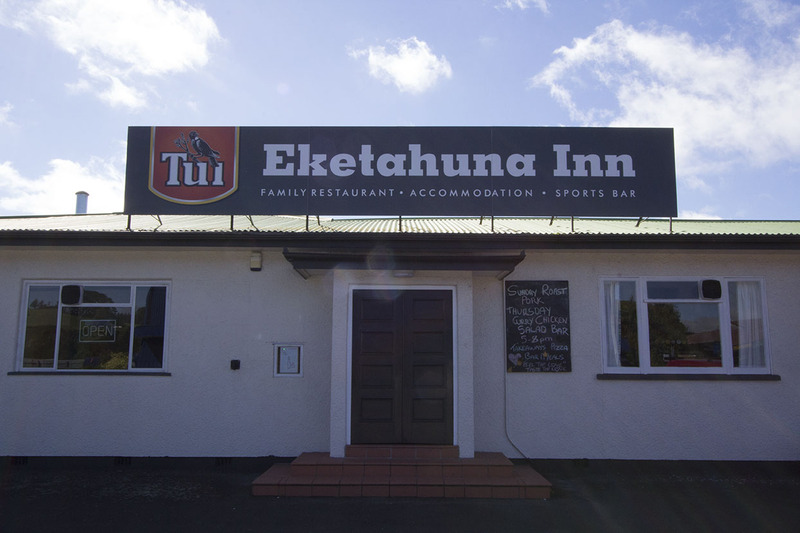 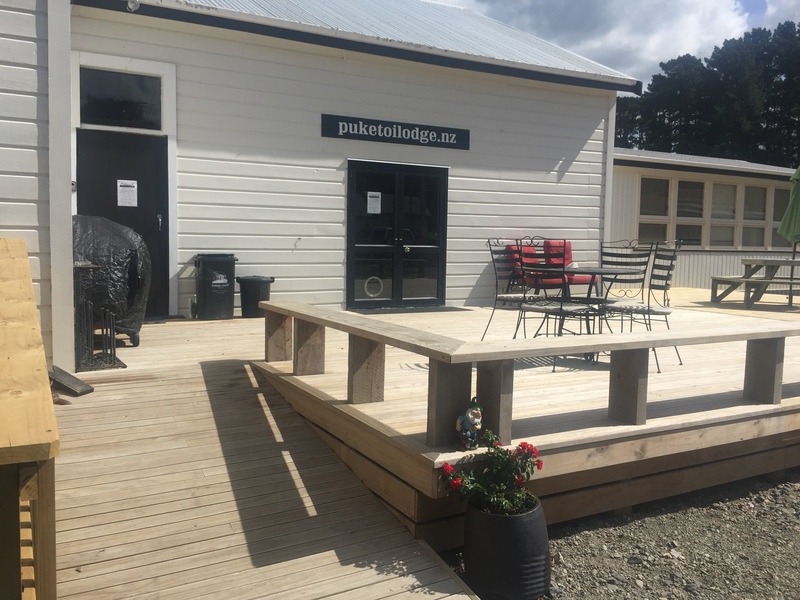 Backpacker accommodation in the heart of Pongaroa Village. 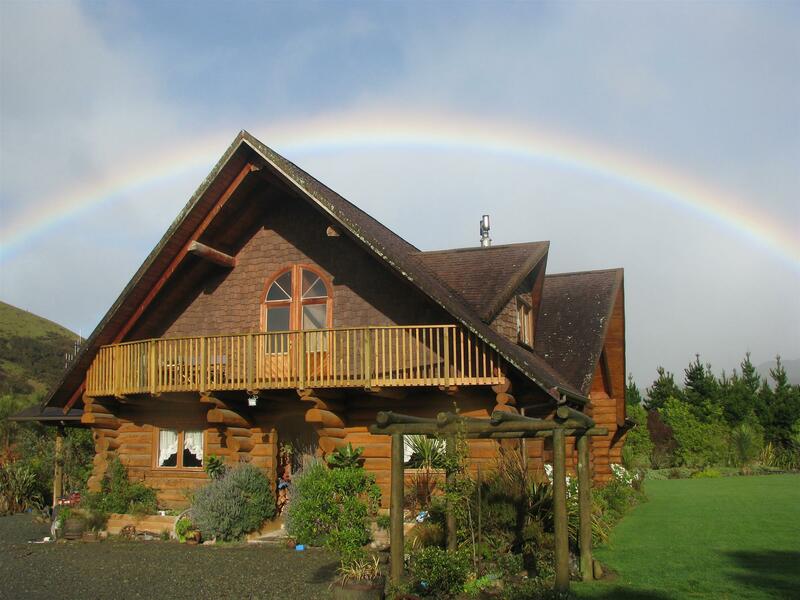 A new home with a queen and double room available. 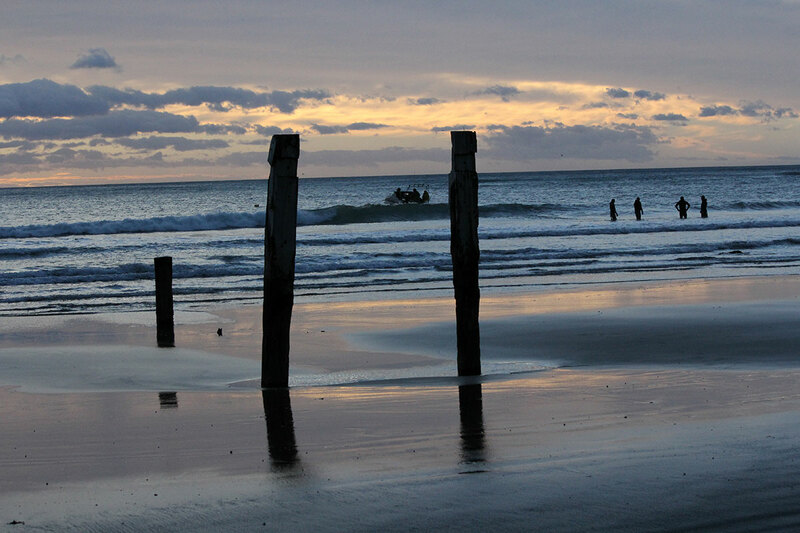 Enter a world of peace. 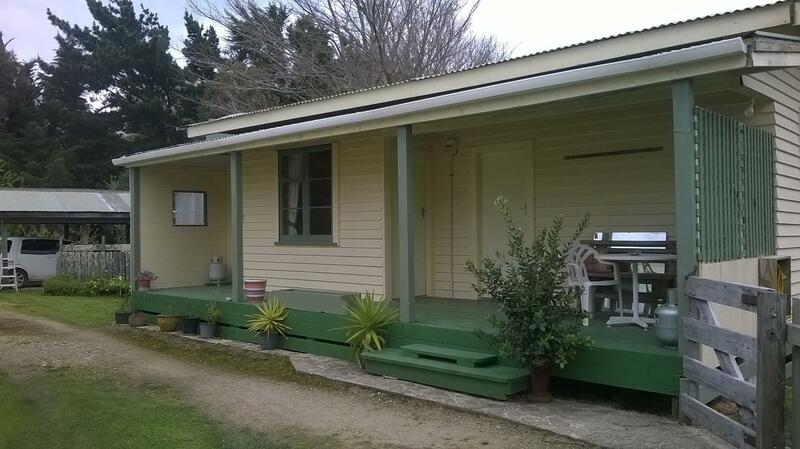 Switch off and absorb the relaxing atmosphere of the comfortable cabin and abundant native bush.